My love of Disney was handed down to me from my parents. They took our family on many trips to Disney World. I am now the mom of 2 active teenage boys. I have been taking them on Disney trips since they were 15 months old. They have grown up on Disney movies, video games and of course Disney travel. The memories we have made are irreplaceable. 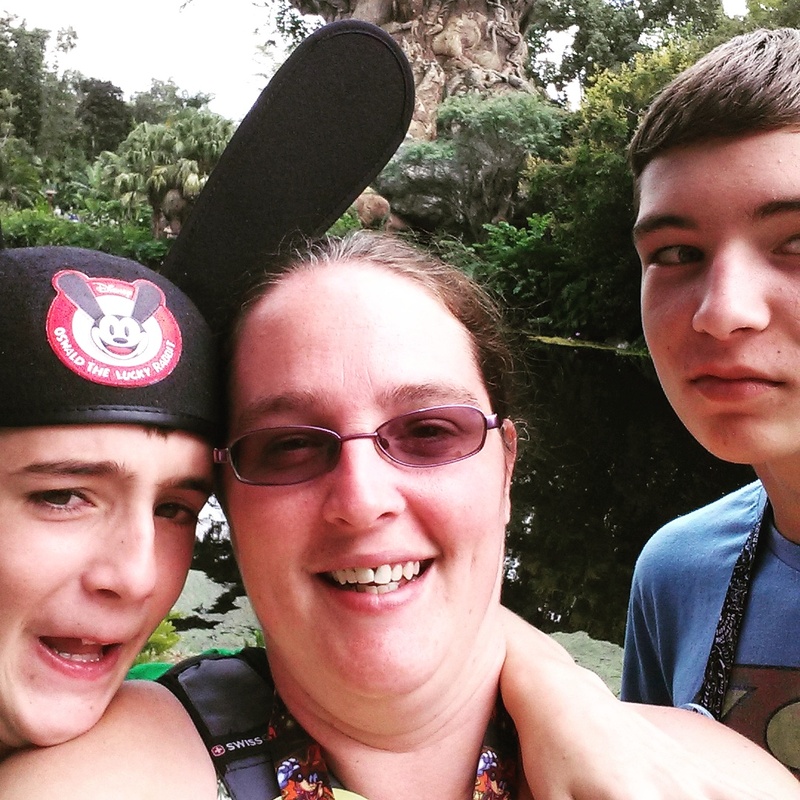 I have been on 15+ trips to Disney World and as a graduate of the Disney College of Knowledge, I will be able to help you plan your own magical vacation. I know planning a trip to Disney can be stressful. Let me help take some of that stress away. I am able to answer your questions, book your trip, make recommendations, schedule your fastpasses, and book your Dining reservations. 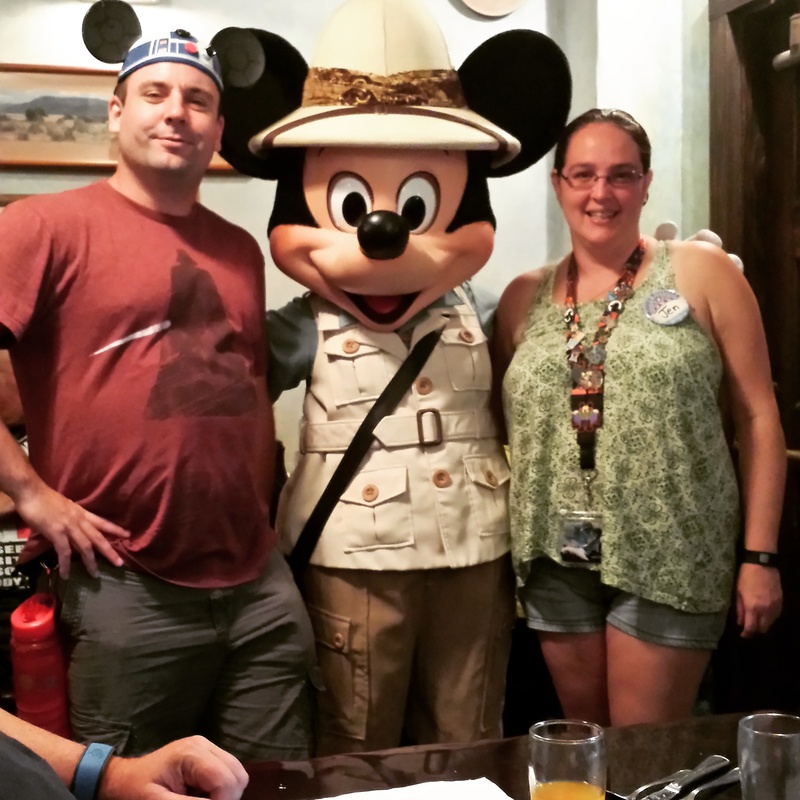 I can also help plan your trip to Disneyland, the Disney Cruise Line, and for those of you looking for adventure in the great wide somewhere I can help you with your Adventures By Disney trip. Make sure to put JEN J in the agent request box! I love planning my Disney vacations but having Jen handle the stressful parts made me enjoy this trip so much more. This was my first time going with a toddler and with a large group and she made everything smooth sailing for me. The Minnie Box was an added bonus and Jen was always there to answer my never-ending questions. Jen J. was awesome! Planned a perfect surprise vacation for my 10-year-old cousins birthday! Extremely helpful when it came to FastPass options (best rides, timing) and keeping our vacation budget friendly! 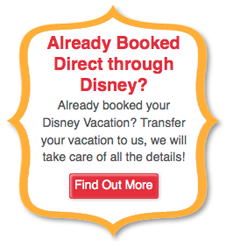 Highly recommend going through a Disney travel agent, easy and worry-free. Disney multiple times my whole life, but never had done what I view as an "ideal Disney experience". 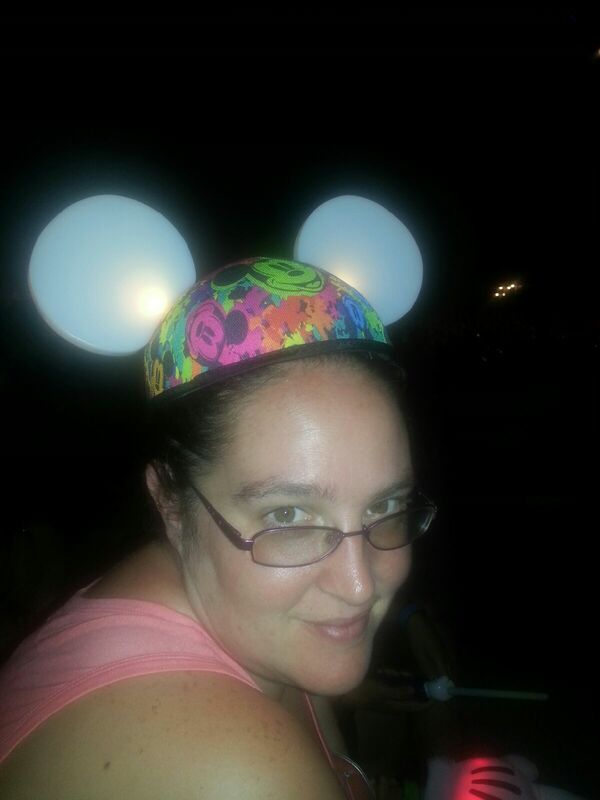 Staying on park property, using Disney transportation, planning out my day, etc. I've always just gone on a whim and set my own pace, for better or worse. Working with Jen J. made things I would have had no idea how to handle SO EASY from the start. She worked with me in key places where i was floundering, such as getting a room last minute for what I was naive in knowing was a busy crazy runner weekend. I had enough to worry about with hoping not to die doing the First Order Challenge, that I was so grateful to have Jen there to keep me from panicking. We got a wonderful room on the Nemo side of the Art of Animation. Everything with transportation from airport to resort to parks and back was all a breeze with Jen's expert knowledge. Managing my Dining Reservations, especially when I couldn't properly tell time, was super appreciated as well. Doing it all over again, I would absolutely want to go back to Jen and Magical Vacations. Not only for the ease, but also because she was patient with my scatterbrain. 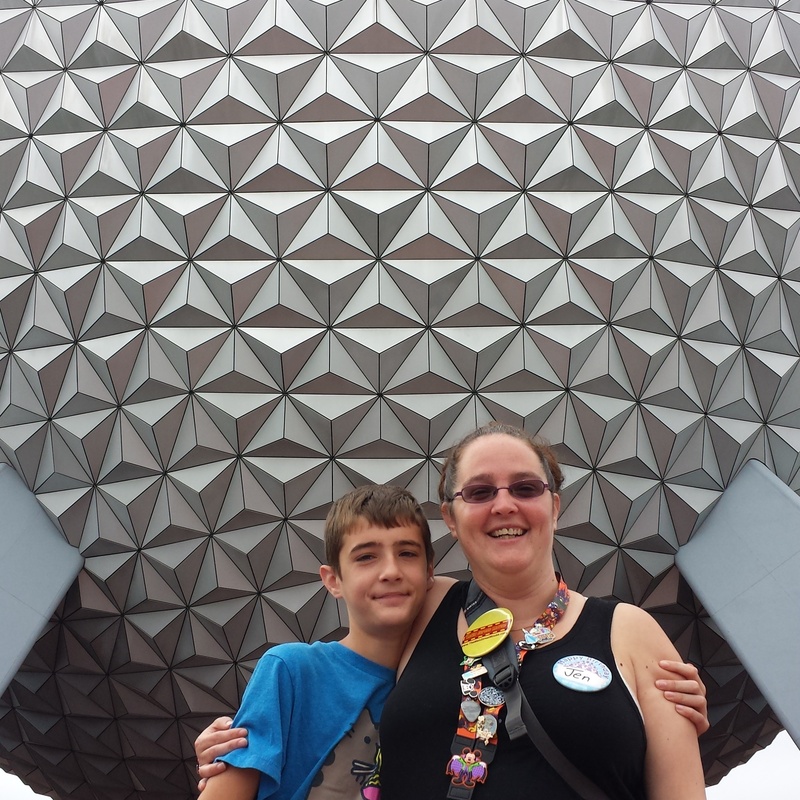 My family wants to thank Jen J for planning our very first trip to Disney. 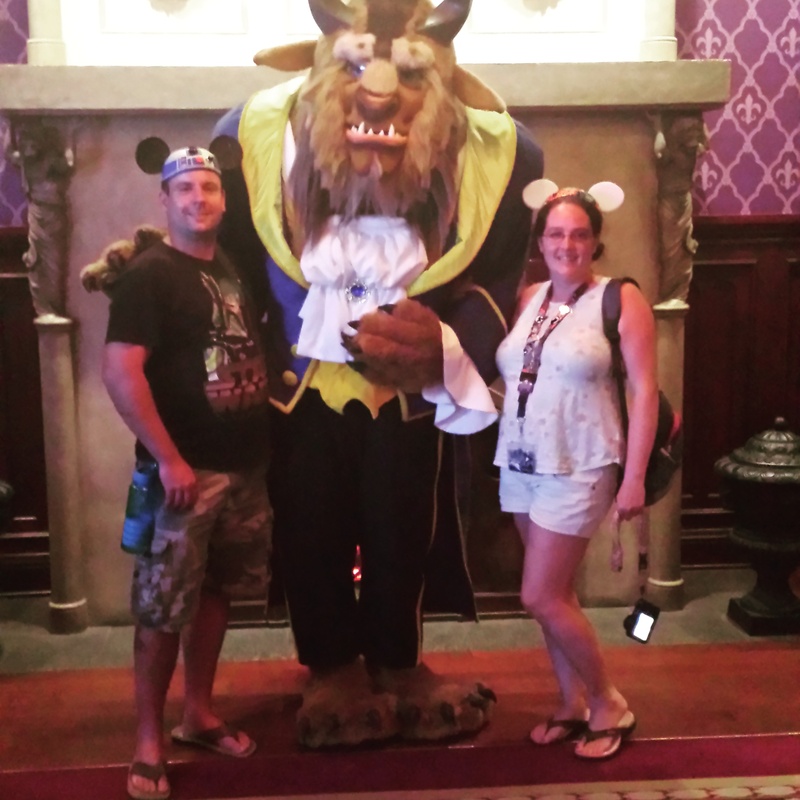 I was so overwhelmed when I first started researching Disney and Jen just started asking questions about what we wanted and set up the most magical vacation ever! Everything went smoothly from the trip on the Magical Express, our hotel was amazing and the meals fantastic. I will be calling Jen J again for our next trip. My husband kept saying how smoothly everything went! I will be recommending Jen to everyone I know! Even better, as I posted pictures to social media Jen responded with tips and tricks to make the vacation even better. Jen J made my surprise vacation a success. I can't thank her enough. I will for sure contact her with any future Disney trips. Stress free fun and relaxing to know she handled all of the little details that made our trip magical! We just returned from the most magical vacation and already are having Disney withdrawals! Everything was so perfect thanks to Jen Johnson! She was able to assist with all aspects of planning and was there to answer the questions people don't tell you, what to pack for the weather, must see's, etc! She even answered a text while we were on property! 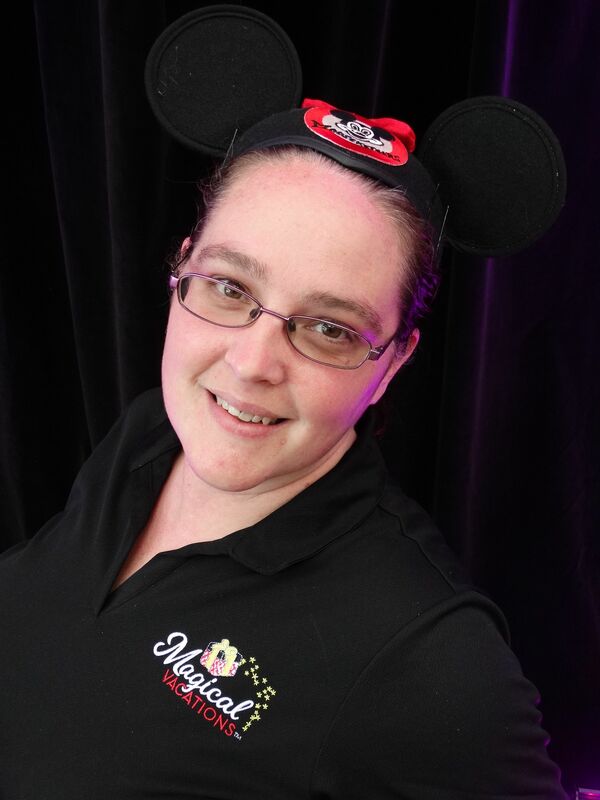 Going above and beyond doesn't even begin to describe how much she helped us, I will absolutely consult with Jen again before any future Disney plans and would recommend anyone planning a Disney trip to do the same! There is so much to think about and try to plan, Jen made it easy to just enjoy our vacation knowing she had taken care of the rest!